Providing transportation to Hungarian Historical Towns. Taxi, Bus, Limousine Service. It was here that the Romans built the forum at Scarbantia. It was here that the castle wall was built to defend the medieval houses, where the Gothic churches were built, where the Renaissance and the Baroque town houses were constructedand where the 19th and 20th century palaces appeared. In 1975 the town received the Europe Award for its achievements in presenting its ancient monuments. 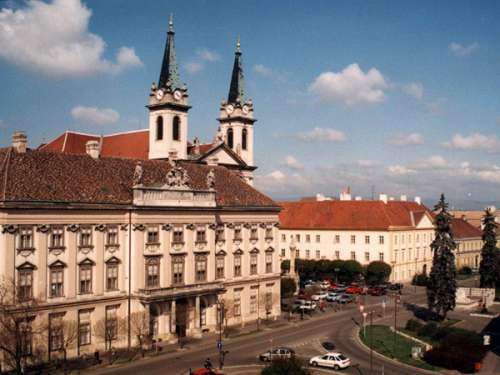 The town is often called as the country’s loyalest town, as following the First World War the inhabitants had the opportunity to decide whether the town should become the part of Austria or remain in Hungary and in the plesbicit the most of the inhabitants voted for remaining in Hungary. 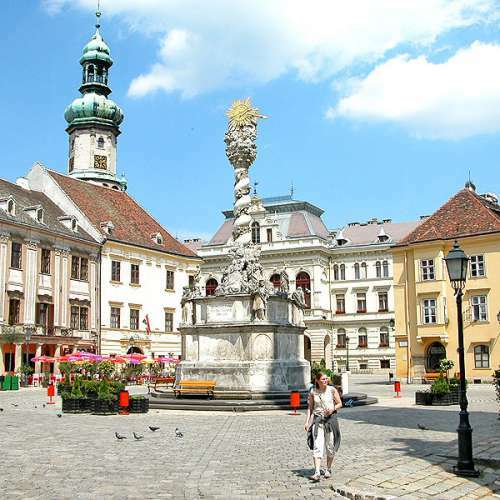 The centre of Sopron is arranged around two squares linked together by a number of streets. Even in the Middle Ages there was a lack of space within the town walls- the one-way streets still dominate. You can find here catholic and lutheran churches, synagogues, baroque and renaissance residences, theatres and casino and numeruos inns. Remains going back to the prehistoristic times have been found between the boundaries of Szombathely, the country town of Vas. It is difficult ot date such finds with any great accuracy, the fact that Emperor Claudius founded Colonia Claudia Savariensuim, otherwise known as Savaria, means, we can date the town to about 50AD. 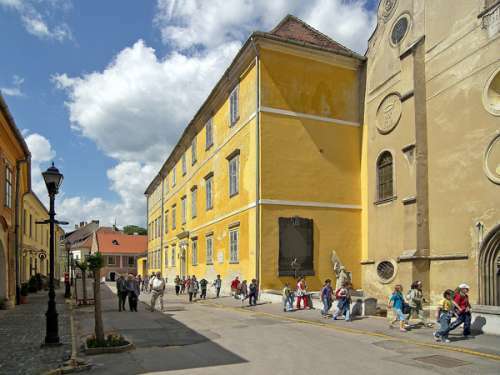 The most important building in the centre is the Episcopal Palace with the ecclesiastical historz collection. The Ecclesiastical Library and Archives can be found behind the simple baroque façade of the old seminary. The town’s great cultural events include the Spring Festival, The Savaria International Dance Festival, the Bartok Seminary and festival and the Iseum Open Air Festival.